Certified by the Yoni Steam Institute in Atlanta, GA 2014. Offering women from the onset of menstruation to menopause, yoni steam treatments. Continuing the tradition of the great mothers, this ancient method restores the female reproductive organs. HOLISTIC BIRTH WORKER Passionate about pregnancy and childbirth. 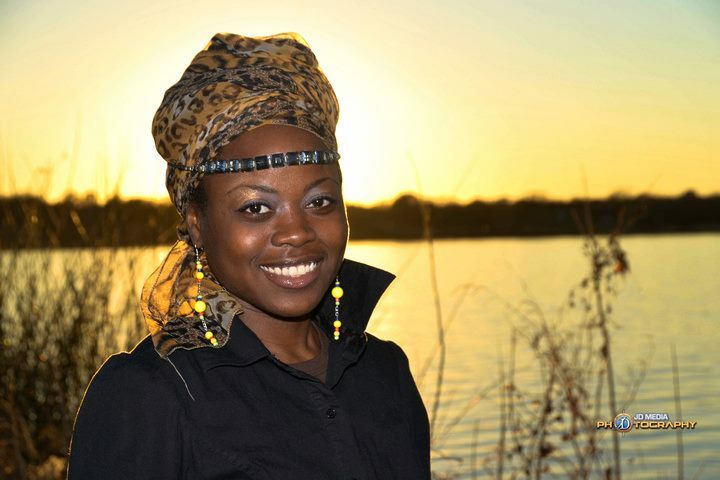 She is a Certified Holistic Doula with the Ubuntu Birth Worker Collective. CPR/First Aid Certified 2013. Hospital, Home or Birth Center births are welcome.